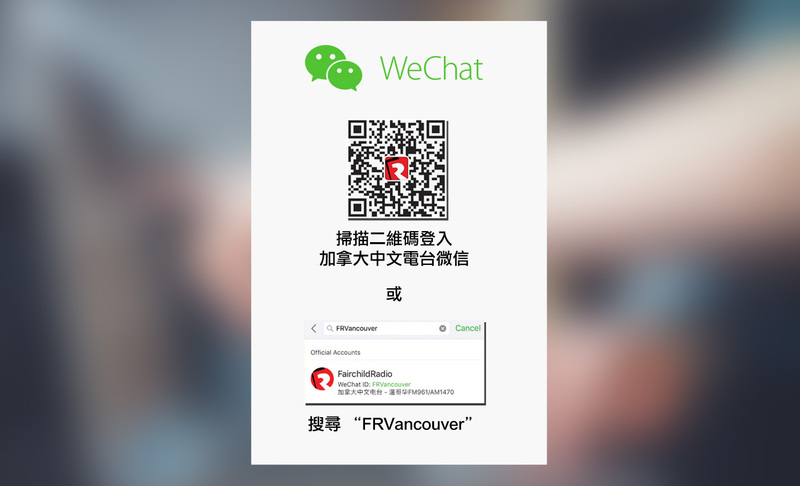 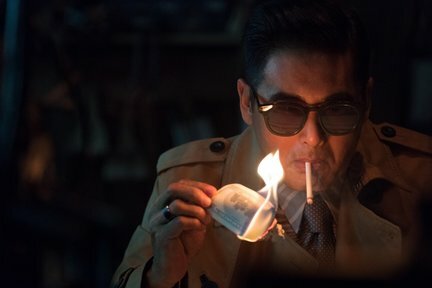 The biggest Hong Kong movie of the year "Project Gutenberg" is being screened in Vancouver. 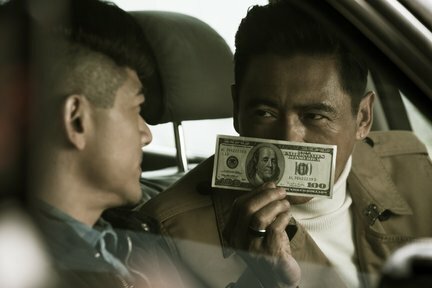 Starring Chow Yun-fat and Aaron Kwok, the action film is written and directed by Felix Chong and tells the story of a band of counterfeit artists trying to make the best counterfeit bills. 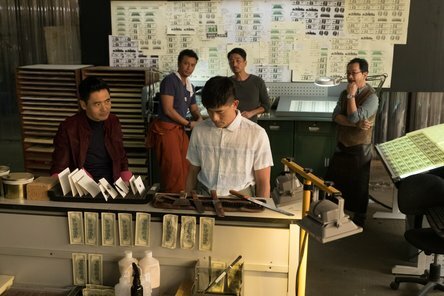 Listen to AM1470 and FM96.1 for your chance to WIN passes to see "Project Gutenberg" in theatres!